Seldom used on my car. Excellent condition. No cracks or scratches. 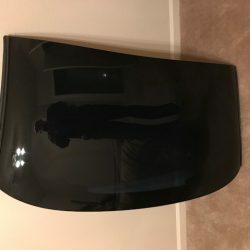 Will fit 1997 – 2004 Vette. Compare new at $1799. Asking $1200 OBO.